Josquin is one of those composers like Lalande (or De la Lande, Delalande) whose name we’re never sure how to spell. Should it be Josquin Desprez, Josquin des Prez or Josquin des Prés. So we generally just call him Josquin. 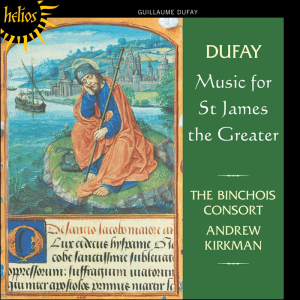 A Frenchman, Grove describes him as ‘one of the greatest composers of the entire Renaissance and certainly the most important before the latter half of the sixteenth century’. 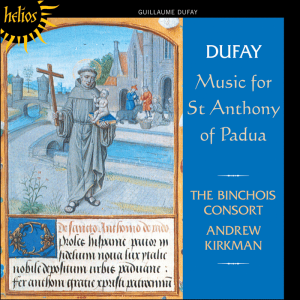 Scholarship has revealed that much music ascribed to Josquin was in fact by other composers using his name and fame. On the other hand there is also much which he could have written but is not authenticated. 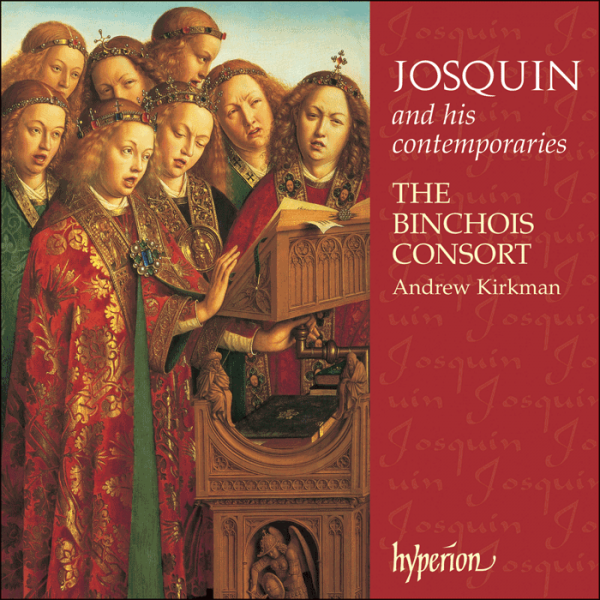 This disc by the award-winning Binchois Consort assembles some sublime music certainly by Josquin, and also works which may or may not be by his contemporaries.